We have united to create a complete ecosystem of consumer products, software, hardware and manufacturing, directed towards both home and business. Our combination of strength and knowledge ensures our mantle as the global leader in technology. Together, we connect people and technology with the experiences they want to enjoy. 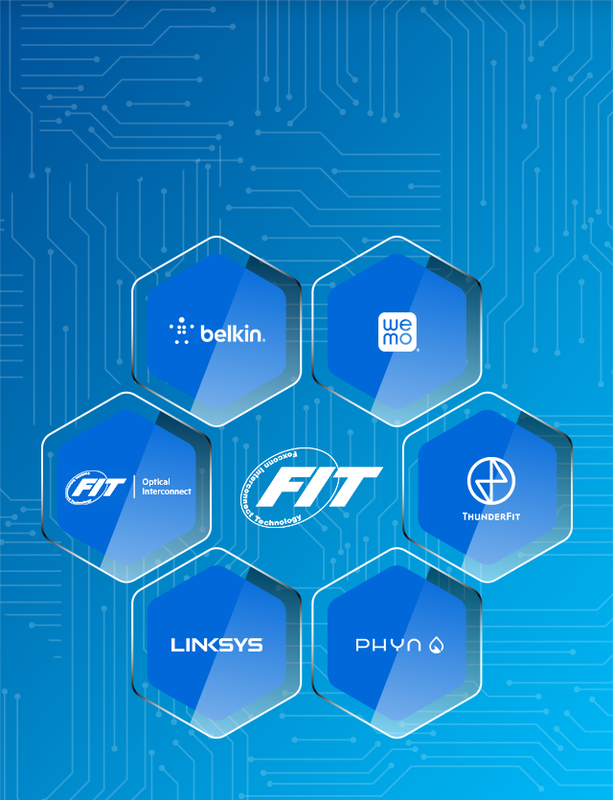 FIT develops, manufactures and markets the most advanced precision electronic and optoelectronic components in the world. 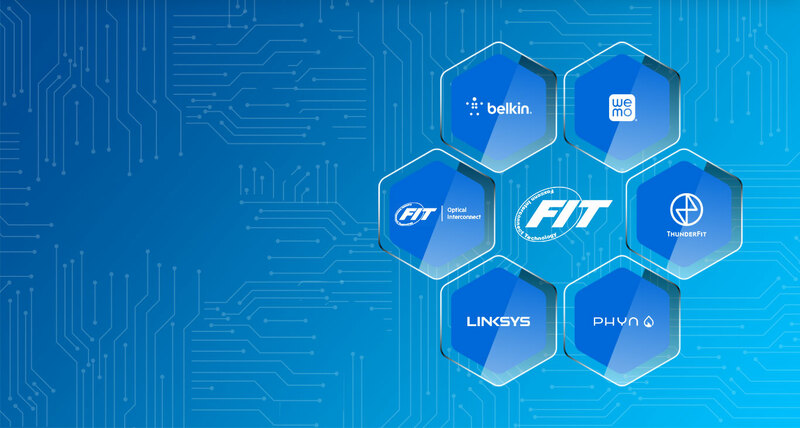 As the definitive global leader in the supply of technology, FIT delivers scale and strength to the consumer electronics industry. 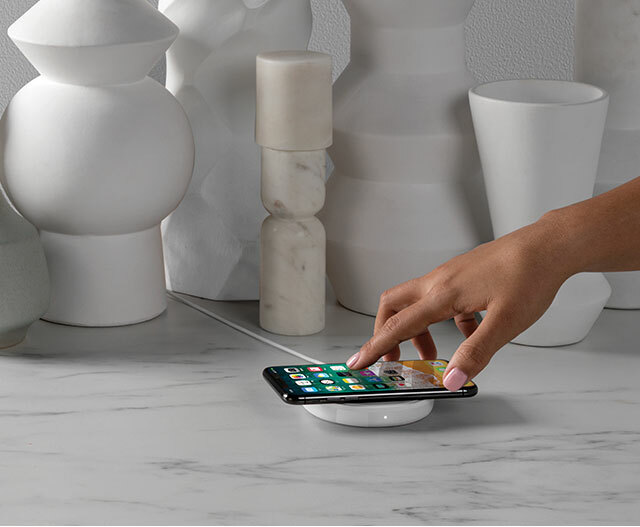 Belkin creates products that help people realize the power of technology and to make their lives better, easier and more fulfilling. This has been our mission since our inception in 1983. 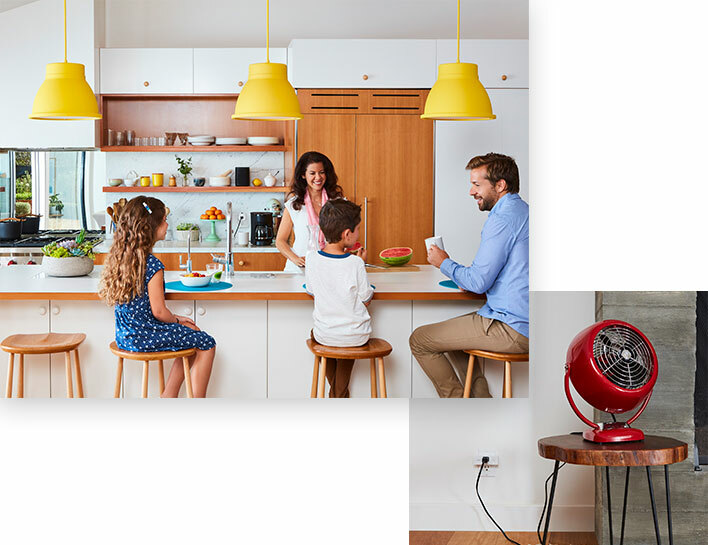 Today, Belkin International has four brands—Belkin, Linksys, Wemo and Phyn— to enhance the technology that connects us to the people, activities and experiences we love. Linksys helped make wireless connectivity mainstream around the globe. 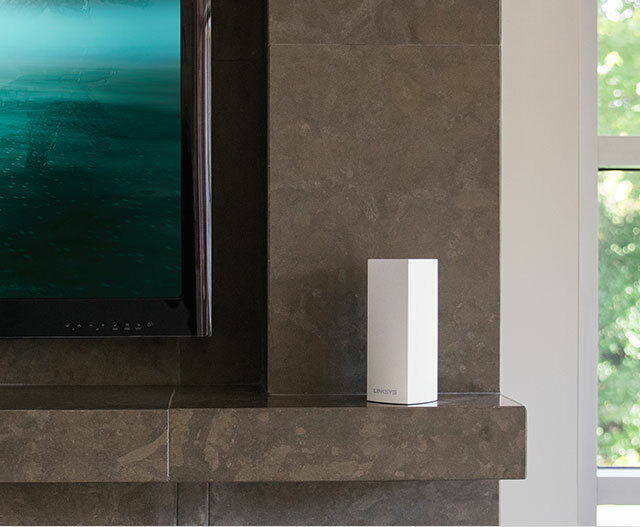 Currently, we are the definitive leader in the whole home mesh WiFi category with our Velop system. 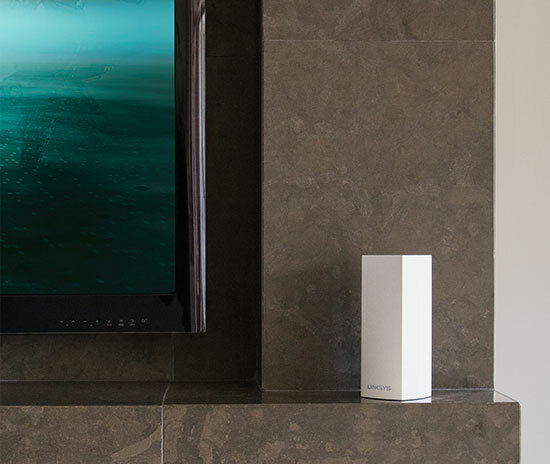 Linksys provides exceptional networking solutions that keeps everyone in your household or business connected and safe. 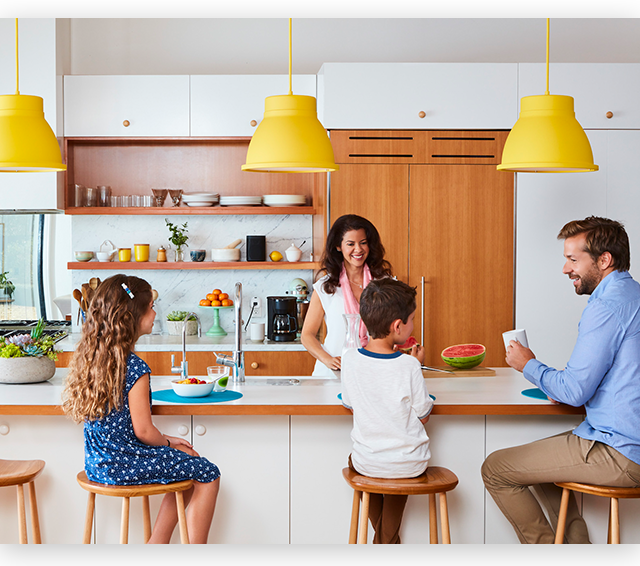 Wemo is the simple, useful, fun and human approach to a smarter home. 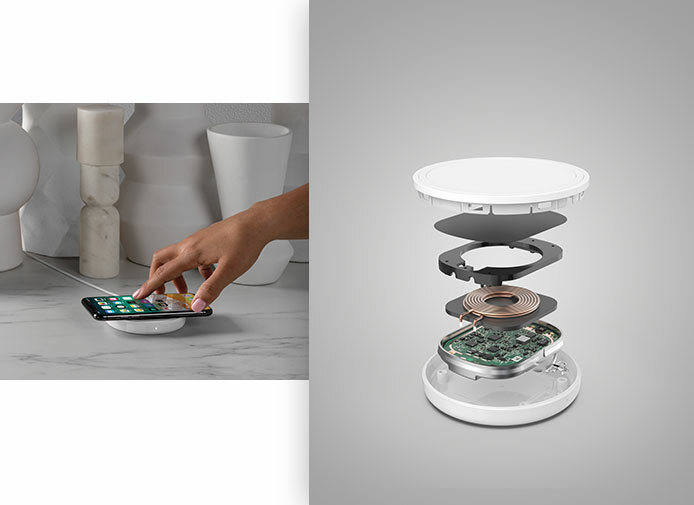 We make easy-to-use products that let you connect everyday household items like lamps and small appliances to your phone, so you can control your stuff from anywhere. Phyn’s mission is to get the world to speak the language of water. Through advanced pressure-sensing technology, Phyn helps guide your water usage, prevent leaks, and connect you to a community that’s conserving our most important resource. 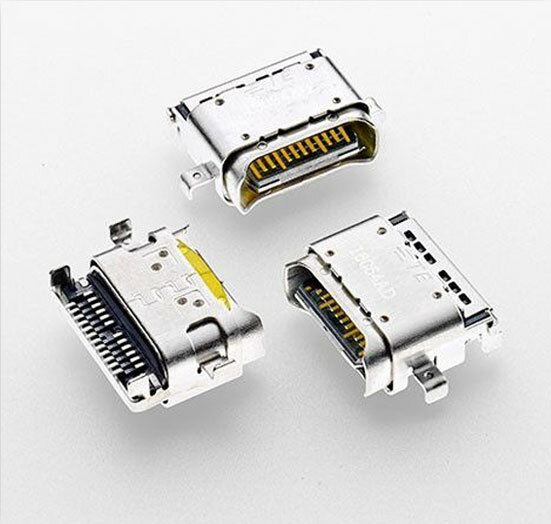 FIT Optical Interconnect (FOIT) has been developing technologies for high speed optical communications since 1978, when its first fiber optic transceiver product was released. 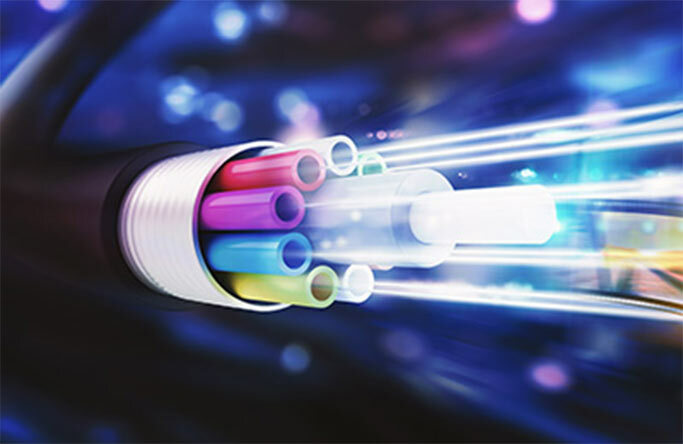 FOIT is currently engaged in groundbreaking technologies for emerging generations of products, including 400G Ethernet, 64GFC Fibre Channel and beyond.